Do you know how many days your menstrual cycle is? You’d be surprised how many women don’t. The first step in taking charge of your health is understanding the length of your cycle. The day you first experience menstrual flow, and not just spotting, is the first day of your menstrual cycle. The above diagram illustrates the general changes in your body during your cycle. 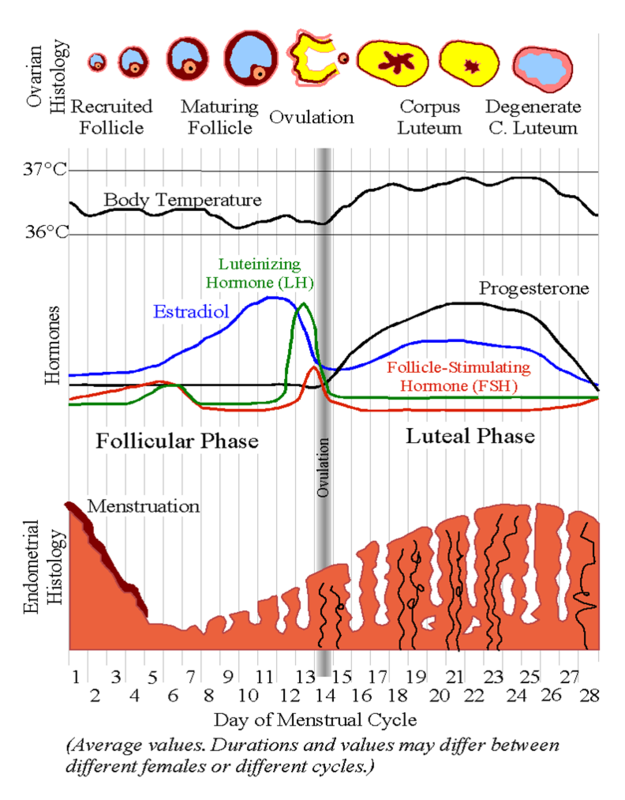 If your patterns aren’t like the above graph, don’t fret – you are not the only one, and in fact, only a small percentage of women have the textbook 28-day cycle depicted above. Naturopathic treatments are focused on bringing into balance any disharmonies in your cycle. 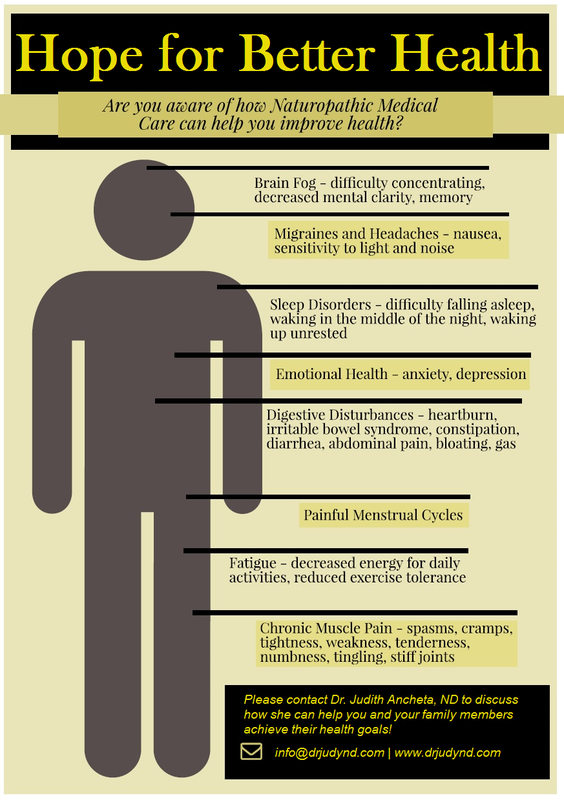 Signs that you can benefit from Naturopathic Medical care include painful menstrual cramps, blood clots, irritable moods, excessive menstrual bleeding, bleeding between your menstrual cycles, having a menstrual cycle which end too quickly, irregular menstrual cycles, fibroids, polycystic ovaries and endometriosis. Your menstrual cycles play an important role in your health and despite popular belief, are absolutely necessary.